Do you like Los Cabos? Los Cabos, Mexico is exactly at the end of the Baja California peninsula in the country's northwest. 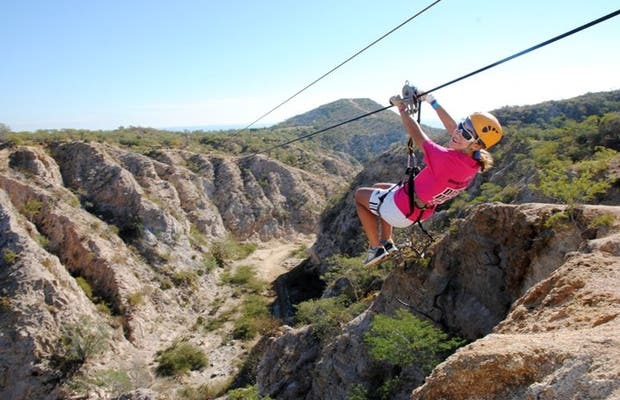 It's full of beautiful landscapes and is surrounded by the Sea of ​​Cortez and the Pacific Ocean. It has wonderful hotels, like the Westin Regina. During January and February, you can see migrating whales and dolphins pass by. Exactly at the tip is the famous Arch, to which we made several trips either to watch the sunrise or the sunset. The middle of the arch is called Lover's Beach, and the surrounding rock formations all have different names according to their shape. It has a variety of restaurants. Mexican whales can be seen outside the Los Cabos bay. They come between December and April. Also you can see the finger of Neptune and dolphins.